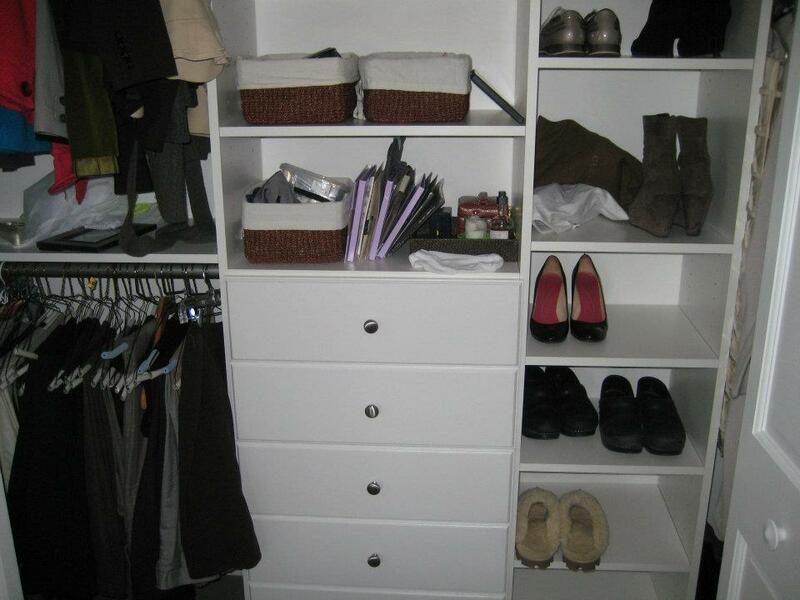 Closet Organizers to Organize Life from Custom Closets of Massachusetts. Closet Organizers to Help Simplify Life. "Thank you Bill for helping us see the potential in our master bedroom walk in closet. We really had no idea of all the space that was available, and the design you created opened our eyes. We are now loving the new found space and storage. Thanks again!" We Offer the Highest Quality for the Best Price"
Customizing Walk-In closets to create the master bedroom of your dreams. 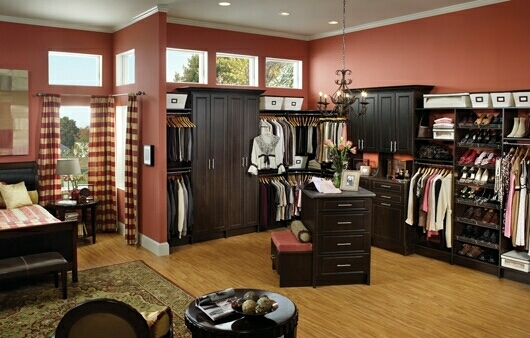 Every walk-in closet is custom designed to suit your individual tastes, storage requirements and organizational needs. Customize your closet ! Add features like 'islands', benches, jewelry trays, custom doors, shelving / drawers, and much, much more! 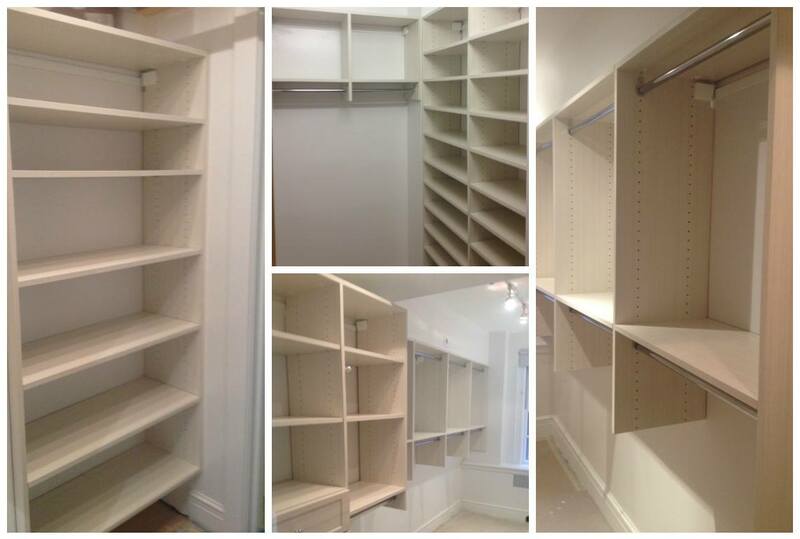 Let us help you maximize your Reach-In closet with many custom solutions. You can select storage options such as built-in drawers, shoe rails, tie and belt racks, and many other closet accessories that offer greater space within a small area. 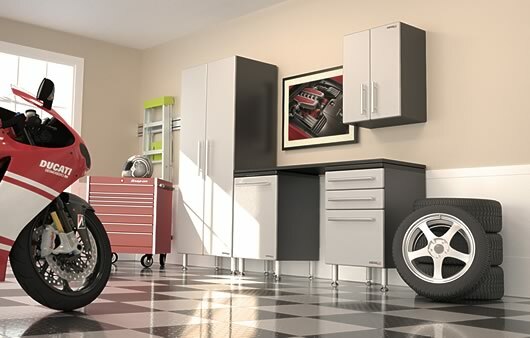 We offer Heavy Duty Garage storage solutions that can hold up to 100 lbs per ft.
Our European Style hardware with smooth metal drawer slides are easy to open and close, and our Powder Coated door and drawer fronts will not discolor or peel. Kustom Klosets is the closet company to call in Massachusetts. Since 1985 we’ve been installing closet organizers and custom wardrobe storage systems for folks in Massachusetts. Helping them simplify their busy lives and make better use of existing space, simply by having closet systems that help you stay organized. 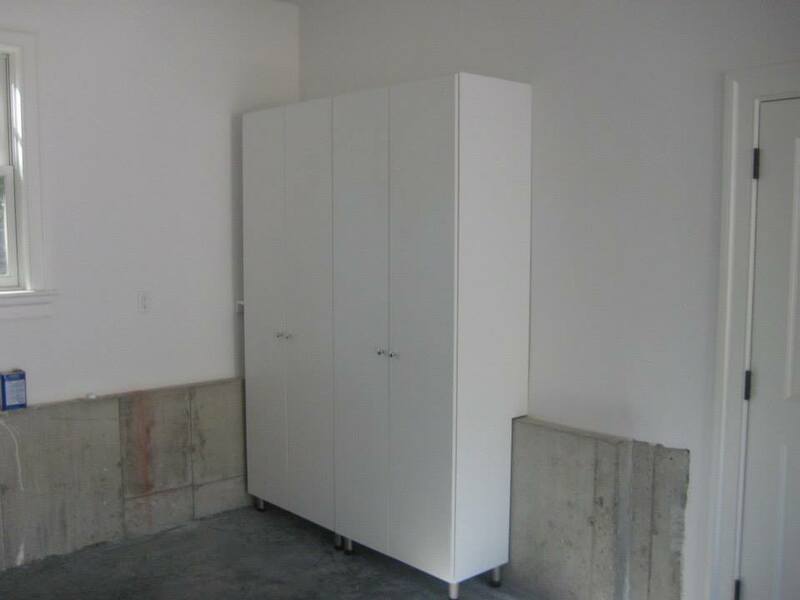 Every closet system we design can be customized according to your taste, home decor and available living space. We are family owned, with multiple locations in Massachusetts to better serve you: our headquarters in North Easton MA, offices in Needham, MA. and Weymouth, MA. So contact Kustom Klosets to learn how we can help you get more out of your home, and free up time in your busy day. Schedule your complimentary closet design consultation today. Read what our loyal Customers say!